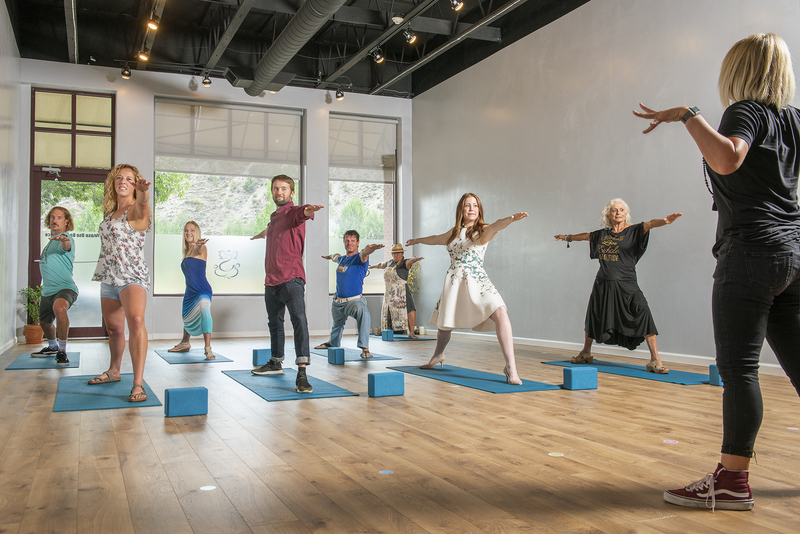 Meet the Instructors - Yoga Off Broadway | Yoga for Every Body! YOB is proud to host a wide variety of certified instructors each bringing their own talents, styles, and personality to their class! We require all instructors to have a minimum of a 200-hour certification in yoga. Many of our instructors hold more than one certification or specialization.